I had a hard time picking out a tour for our lone stop in Sweden. The most popular tour actually takes you on a ferry to Denmark and a chance to see the castle where Shakespeare placed his iconic play, Hamlet. 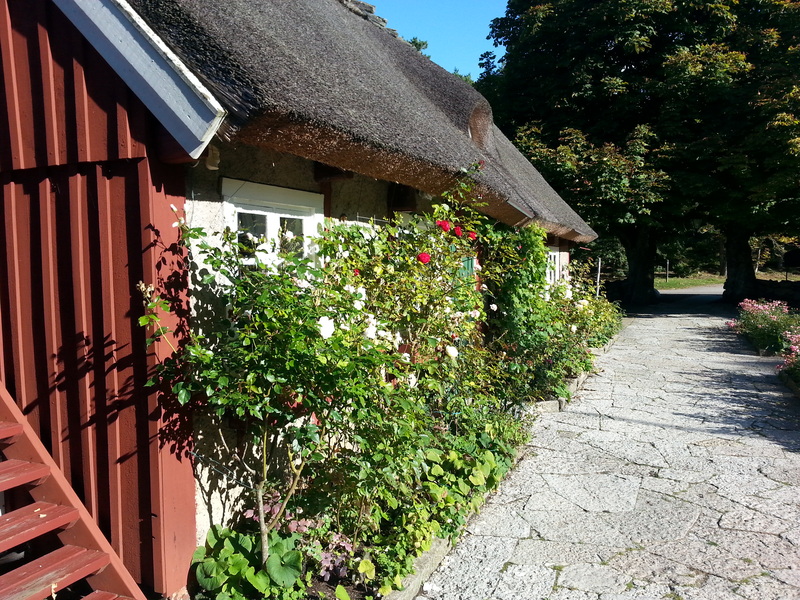 We decided that we wanted to see some of Sweden while we were there and chose the Coastal Scenic tour. 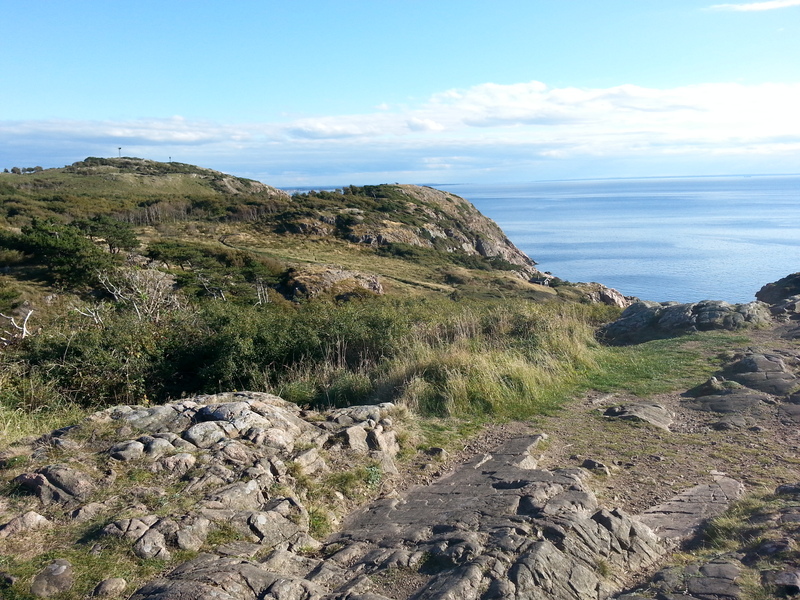 At just four hours the time frame was up our alley and would afford us a chance to see a small bit of Sweden’s coast. Our tour guide was named Erica and she looked a bit like Helen Mirren (if Helen Mirren was 20 years younger). Getting to the tour took a full hour. Probably due to the fact that this was the only time the Star called in Helsingborg and therefore the tender operation was a mess (unfortunately, next year, the Star doesn’t call on either Helsingborg or Oslo when doing this cruise). Anyway we finally got on a bus and got stuck in a traffic jam. Once un-entangled, we made our way up the coast as promised. Our first stop was a church in Brunnby. I almost say “naturally” as it seems tours are always compelled to take you to at least one church! 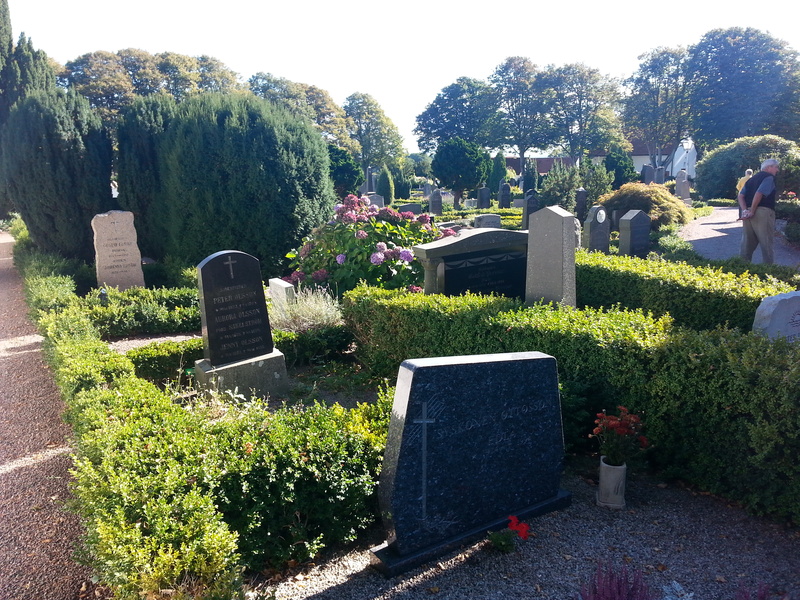 The church was pretty, but I was taken by the lovely cemetery. Quickly after that we were taken to a place for tea and cookies. Apparently this place is well-known in the region. It wasn’t a stop I expected and at 50 minutes too long for us…then again, DH and I don’t go much for sweets and the rest of the tour group seemed thrilled with the stop. 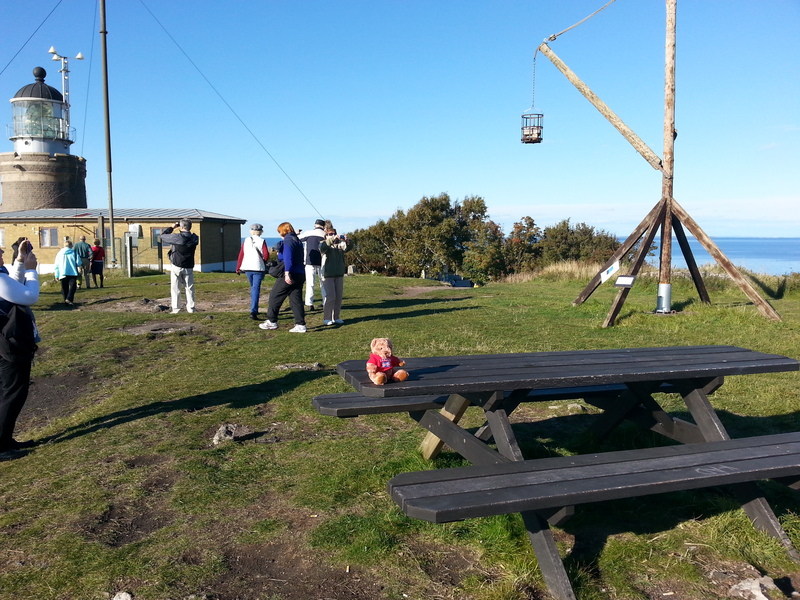 It was a very pretty place, so we contented ourselves waking around. We then drove through Hoganas and another pretty coastal town before driving to the Kullen Lighthouse. 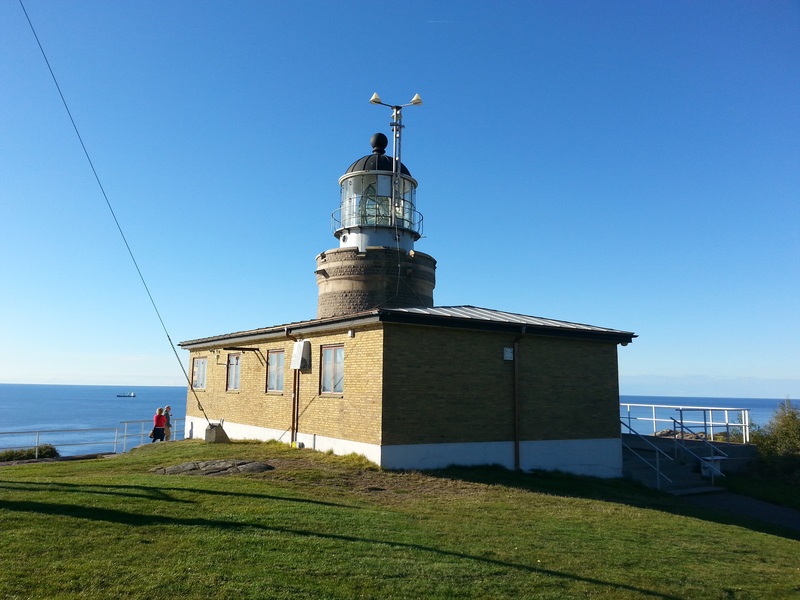 It’s not impressive visually (although the view is amazing) but with a 1000-watt bulb it is the most powerful lighthouse in Scandinavia with a 28-mile range. You also get a glimpse of the original lighthouse that was on this site. 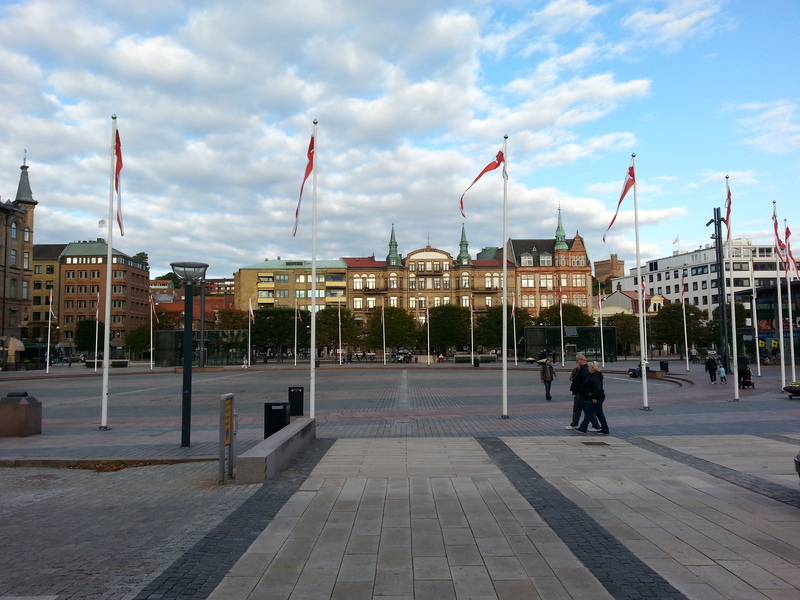 Back in Helsingborg I ask Erica where I can find a souvenir and she directs me to the Dunkers Kulturhus. It sits opposite the town square and is easy to walk to from the pier. Despite being a museum, the prices aren’t bad and I successfully get my magnet. After leaving the Kulturhus, I realize my ship card is missing. Drat! I re-trace my steps and find nothing. Oh well, this is inconvenient but not the end of the world. I approach ship security with my photo ID in hand and explain my predicament. He looks at my license and says “You don’t have your card because it’s in my pocket.” A good Samaritan had turned it in, saving me a hassle.